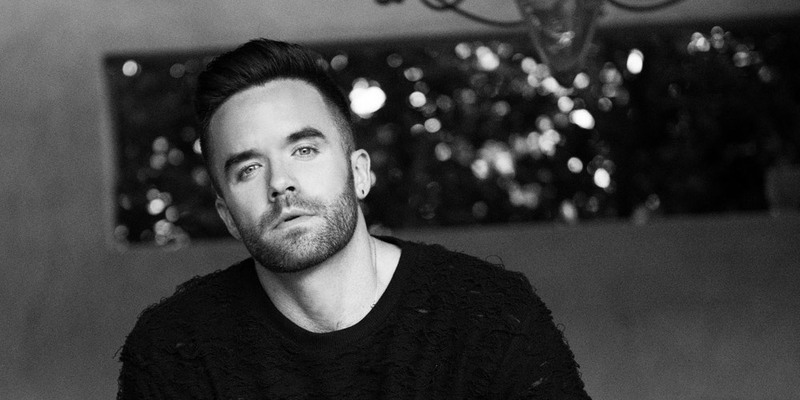 Yesterday saw the premiere of a brand-new single and music video by America’s Got Talent alum Brian Justin Crum, and in addition to the song being a celebration of sorts for the openly gay artist, the video does something we’ve never seen before, utilizing real government footage of gay conversion therapy practices to haunting effect. 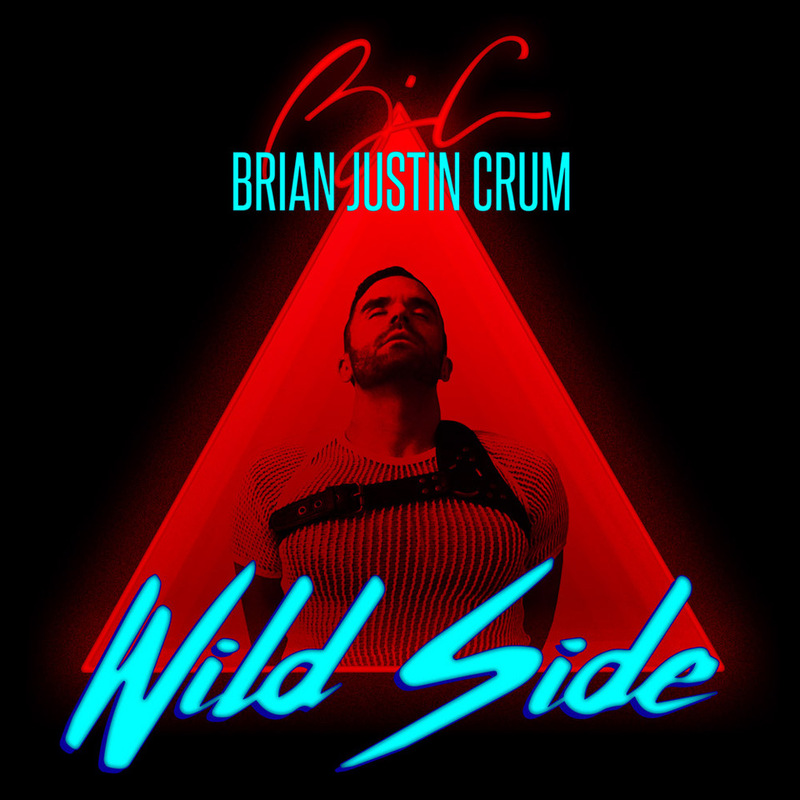 The world caught wind of Crum during the 11th season of AGT, particularly during his audition performance of Queen’s beloved hit “Somebody To Love.” Since then, the San Diego native who also has Broadway shows under his belt (Wicked, Altar Boyz, Grease) has focused on his music, and the song “Wild Side” is his latest single. We asked Crum whether he feels Donald Trump’s presidency — as well as the vice presidency of Mike Pence, a man who has long supported gay conversion therapy — has affected his output as an openly queer artist. 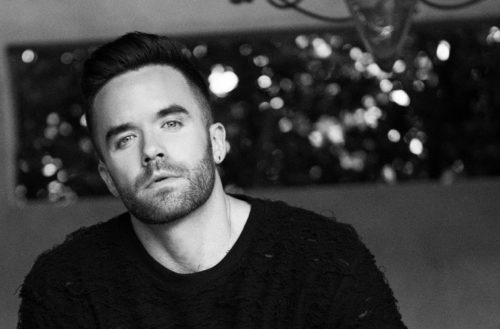 Those looking for more music by Brian Justin Crum might not need to wait that much longer. He’s currently at work on a forthcoming EP with Frankmusik.